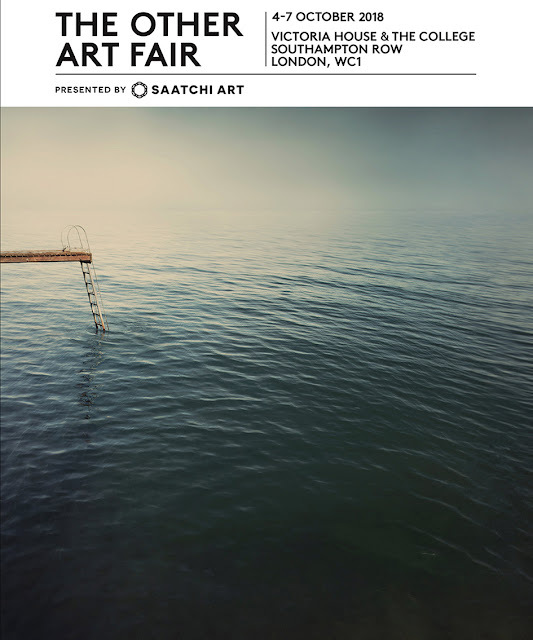 Please join us for a special 30th edition of The Other Art Fair, showcasing 140 handpicked emerging artists. I will be on stand 90. Tickets available here please message me if you would like complimentary tickets.